We are a Christian Preschool that is designed to help children reach their fullest potential. We believe that the first five years of life are especially crucial in building a foundation that will remain firm throughout life. 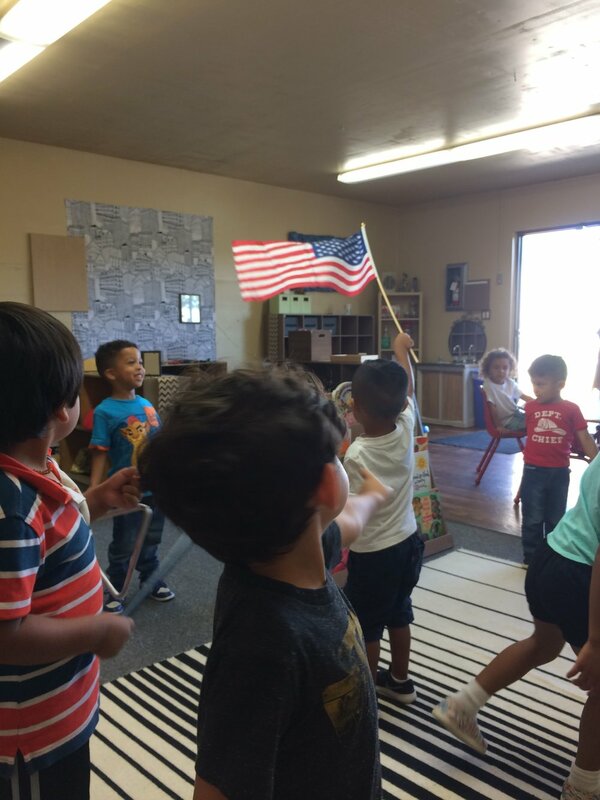 Our program features appropriate lessons and activities that your child is sure to enjoy. Our curriculum core values focus on developing the child's spiritual formation, academic skills, critical thinking development, and social responsibility. Our teaching philosophy is inspired by a combination of the Reggio Emilia approach, HighScope and Emergent Curriculum. We firmly believe that a child's work is play, so we take advantage of teachable moments throughout the day and incorporate lessons into whatever activities they show interest in. We encourage each child to explore and discover at his or her own pace. Every day your child will learn new things from ordinary moments that are made extraordinary through the natural curiosity and explorative heart of a child. We seek to create a culture of caring, compassion, unity, and love. One way that we carry this out is by taking the children on field trips to Mount Miguel Covenant Village twice a month. At The Village, we read, sing, and have fun with the residents. Sometimes we do seasonal crafts, sometimes we have picnics, sometimes we play with parachutes, sometimes we decorate cookies, but no matter what we do we always have a great time! 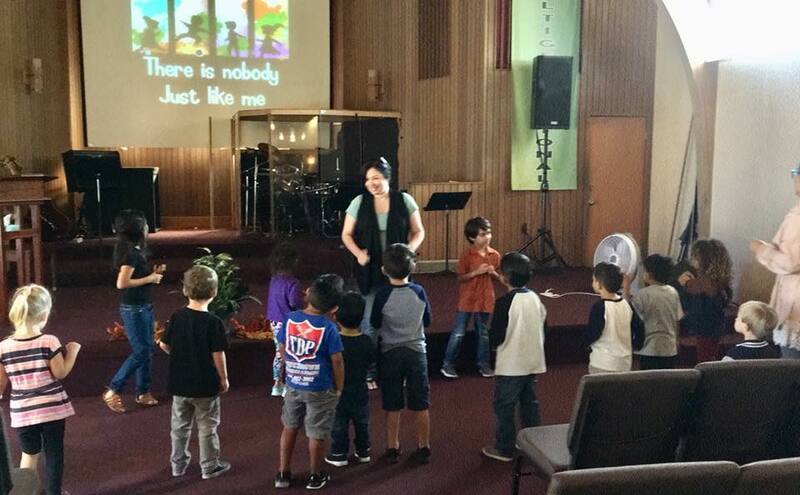 As we are a Christian preschool, our curriculum includes Biblical themes that are reinforced by monthly chapel experiences. Each month we focus on a different Biblical idea or virtue. When we go to chapel we learn songs and listen to stories related to the theme of the month. Since our school is located on the church campus, it's just a short walk to the sanctuary but even so, it feels like a field trip to the children because it's such a treat! INTERESTED IN OUR SUMMER PROGRAM, FILL OUT THE FORM BELOW TO CONTACT US!